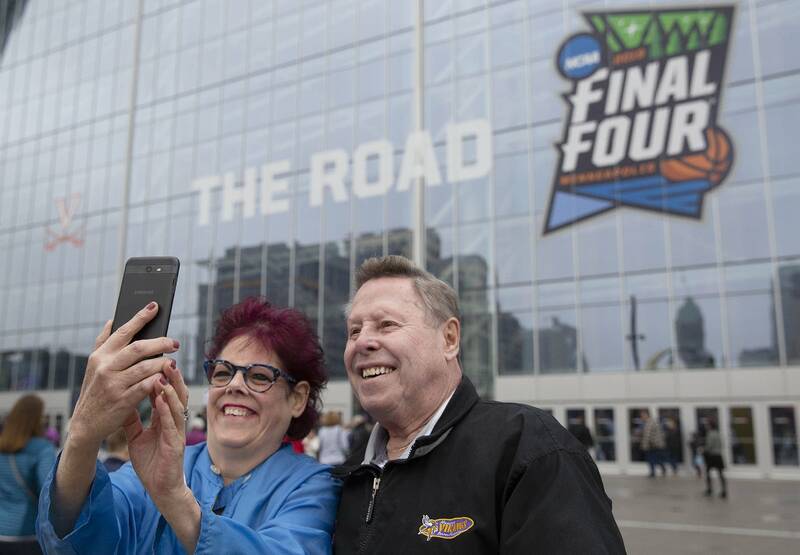 From free activities to ticket prices to just trying to navigate around the crowds, here's what you need to know as Minneapolis hosts the Final Four. • Tip-Off Tailgate: Free events along Nicollet Mall Friday through Monday. Concerts on the Main Stage at 11th Street. Twin Cities band The Belladivas headline Friday at 7:30 p.m. and Fitz and the Tantrums Monday at 6 p.m. Check out the schedule here. • March Madness Music Series at The Armory: The Chainsmokers headline Friday, the Jonas Brothers Saturday and Katy Perry on Sunday. Fans were asked to preregister for passes for the Armory concerts and all passes are now gone. Click here for more information. 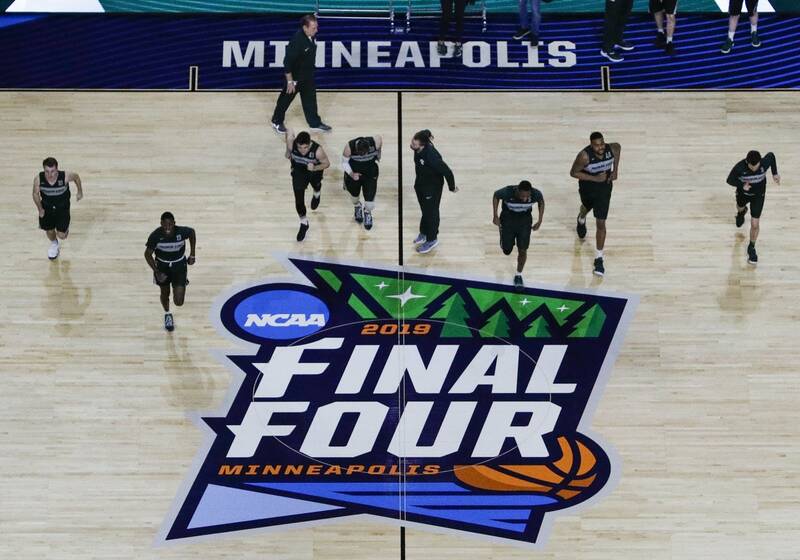 • Final Four Friday: See the four teams practice at U.S. Bank Stadium, starting with Auburn at 11 a.m., Virginia at noon, Texas Tech at 1 p.m. and Michigan State at 2 p.m. More info here. Free for kids 12 and under and Capitol One cardholders; otherwise $10. • Final Four Fan Fest: Interactive games, celebrity and athlete appearances, autograph signings. Click here for the event overview. Be aware: There is a clear bag policy for many of these events as well as for each of the games. That means you should leave your backpack, fanny pack and purse at home. If you need to carry something, don't worry, free clear bags will be available throughout the downtown area. When are the games and who is playing? • Semifinals: On Saturday — No. 1 Virginia vs. No. 5 Auburn at 5:09 p.m., No. 2 Michigan State vs. No. 3 Texas Tech at 7:49 p.m. at U.S. Bank Stadium. • Championship game: Semifinal winners play Monday at 8 p.m. at U.S. Bank Stadium. Hundreds of tickets are available on a variety of secondary market sites, where prices fluctuate. On Wednesday afternoon, a pair of semifinal seats in the upper deck was available for $105 apiece on one site. But the next cheapest seats were nearly three times more expensive. Other resale sites include StubHub, SeatGeek and TicketKing. If you don't have a ticket, you can watch the semifinals on CBS. You can look up your local channels here. There are also several streaming options if you don't have an antenna including the NCAA March Madness Live app, which can be downloaded on your phone or on a TV-based tool like Roku, Playstation Vue or the Amazon Fire TV Stick. Or, for a fee, you can stream the games live via CBS All Access. Roads around the stadium and Nicollet Mall will be closed in downtown Minneapolis. MetroTransit has also created a page that includes daily detour details for those coping with the event. Public safety officials are urging college basketball fans to use transit and ride-sharing services to get around the Twin Cities this Final Four weekend, and to avoid driving drunk. "We have troopers who regularly work the night shift," Lt. Gordon Shank with the Minnesota State Patrol said. "In addition to that, we have extra DWI enforcement that troopers have signed up for that goes through the championship night." Good luck trying to find a hotel room close to U.S. Bank Stadium. One popular hotel booking site shows nothing available in downtown Minneapolis Friday through Tuesday and the greater Twin Cities 82 percent booked. As of Wednesday afternoon, many suburban hotels and motels appeared to have only a handful of rooms available, with prices starting at a little over $100 a night.